This comet got its name from the fact that it began moving across the sky at the tail end of 2016. 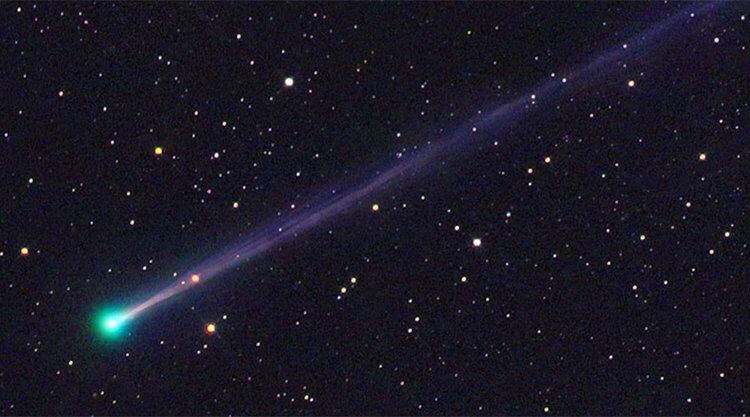 The New Year comet is set to shoot across the sky on February 11. This comet is only visible every five and a quarter years, so the fact that it just so happens to coincide with the Snow Moon and an eclipse is quite special. 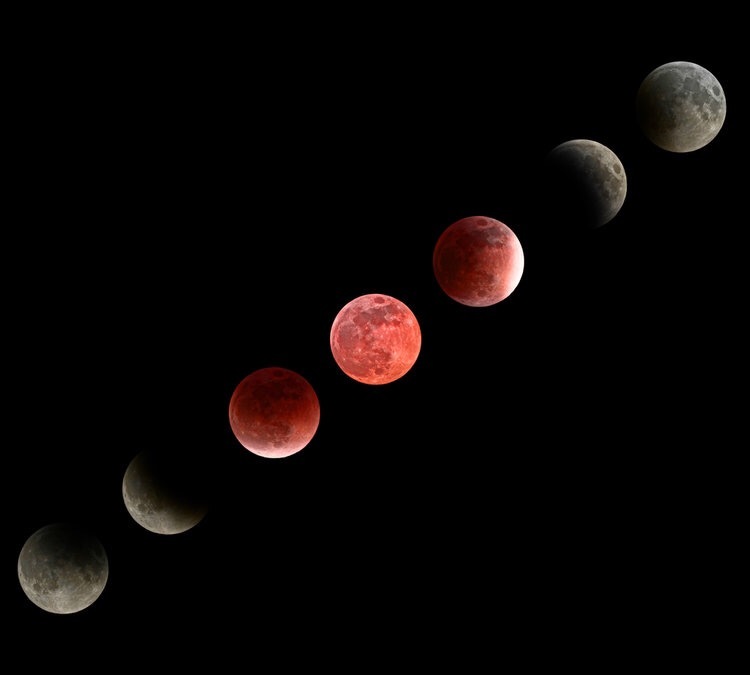 Lunar eclipses occur when the sun, Earth, and moon line up. When the Earth aligns in front of the sun, the moon is covered in a shadow, which makes it appear red. Anyone in Europe, Africa, and most of Asia and North America will be able to view this somewhat eerie yet stunning event. 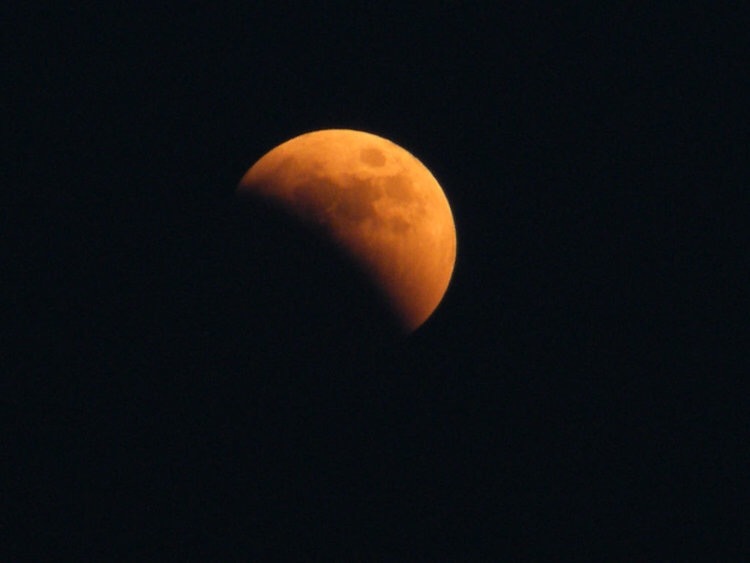 The shadow will be mostly visible from 7:43 p.m. EST until 9:53 p.m. on Friday, February 11. This Friday night promises to be quite a spectacular event! Make sure you don’t miss it!